Recycle your dry waste materials at ECR so they can be marketed and reused instead of ending up in the landfill. 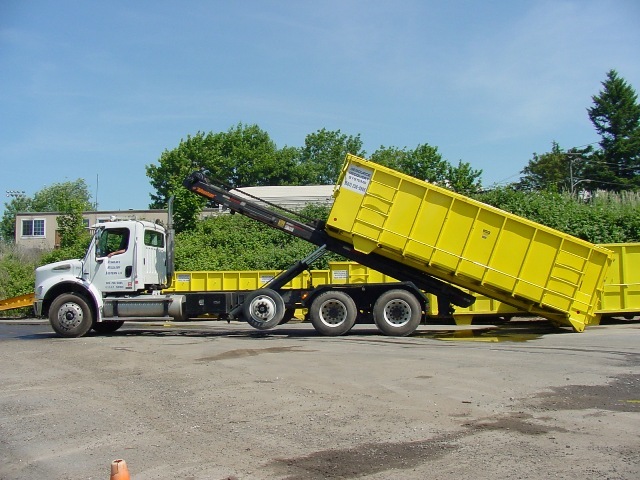 ECR sorts, cleans and processes more dry waste onsite than any other recycler in the Portland area. See our current rates on the on the recycling page.